Noelle Buick was appointed as Chief Inspector of the Education and Training Inspectorate in May 2011 to lead the inspection of early years, schools, further education and training, youth, initial teacher education and learning and skills in prisons. 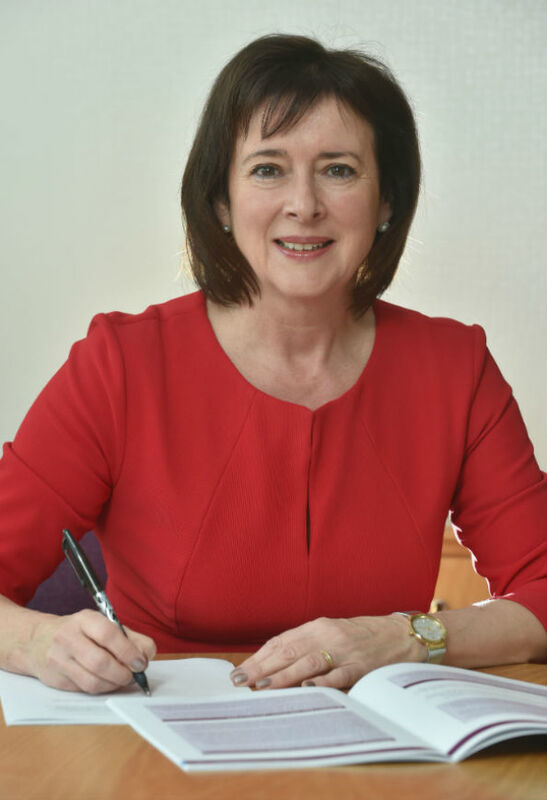 Noelle also leads the Inspectorate in its inspection of the safeguarding arrangements that education and training organisations put in place to protect children and young people. Noelle, a graduate of Queen’s University, has been an inspector since 1998. She has previously worked for the Further Education Funding Council (Inspectorate), the Adult Learning Inspectorate and Ofsted – the Office for Standards in Education, Children’s Services and Skills.